We are pleased to inform you that at last our study is formally empowered to develop its work in Germany. 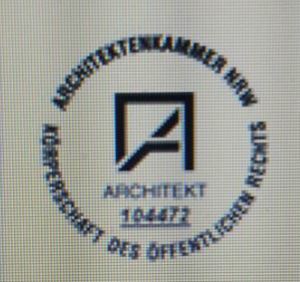 We recently received our credentials to operate in the Rhineland-Westphalia at the College of Architects of Düsseldorf. Congratulations to all the team for their hard work and dedication !!! Finally, after having conformed to the strict German bureaucracy, our project in Germany walks alone!. 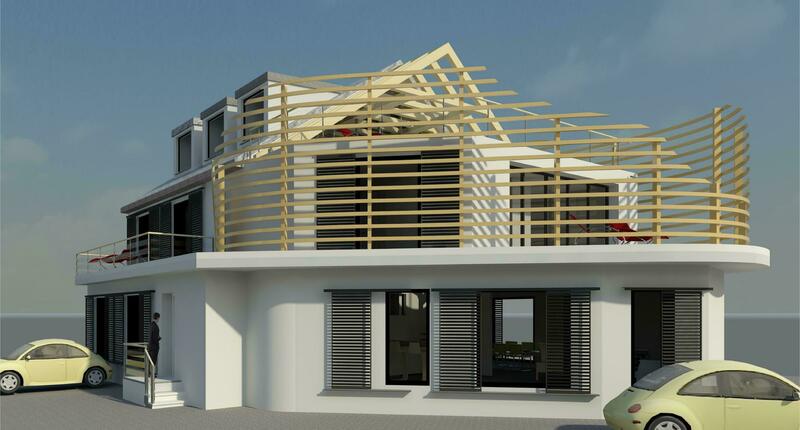 It is a building rehabilitation in the German city of Frechen, 20 km far from Kölh, which will raise the creation of three homes: a study of 90 m2 and two duplex 130 m2. Unfortunately for us, due to poor orientation of the building and the tight budget, we had to choose to leave aside the Passivehaus standard by which we advocated, and propose a rehabilitation model according to energy criteria as valid and efficient as the first one. In about five months can proudly display the result DEVELOPMENT ANKA GmbH has given us the opportunity to develop. We advance virtual images of the product, a product that has been very well received in the public area and for which we firmly. A new era begins! I wonder WHY we find this … Rivadeneyra Successors , Co, is aware of in which conditions its building is, and have confirmed us his intention to invest EUR ZERO in rehabilitation. 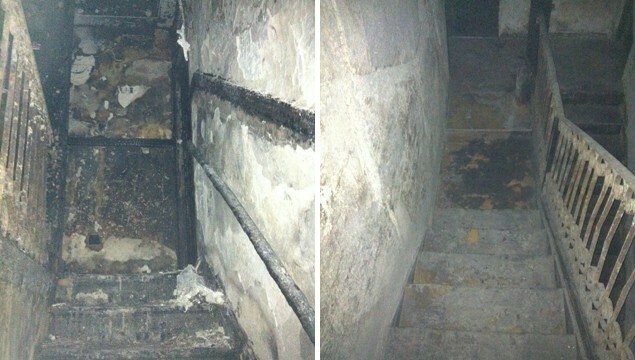 In fact, one of the properties affected by the poor condition of the floor basement ceiling is to pay out of its own pocket one “attendant ” to take care of ” valuable pieces ” that inside the building there . As much as we have searched , all I find are props , props and more props. 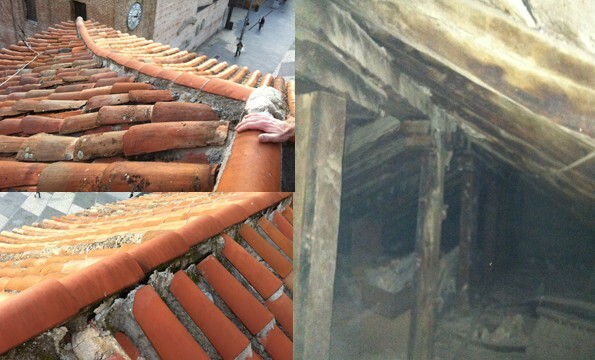 It is very sad that a building that enjoys such protection by the Municipal Regulations , is in such a sorry state . Can we do something ? 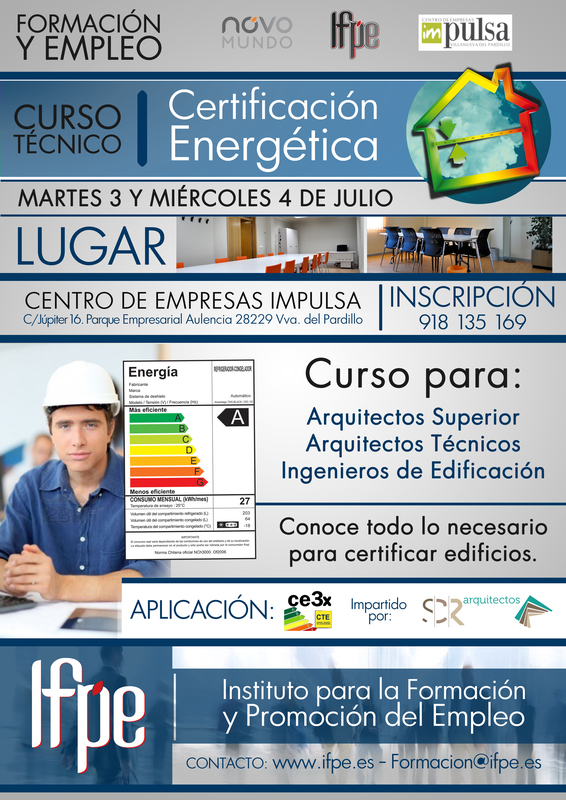 SCR architects, in collaboration with OPSI (Institute for Training and Employment) launches its “Certification Course Existing Buildings: CE3X” next on 25 and 26 September. Very competitive prices. Find out!! On 11th and July 12th will take place at the instalations of the Business Incubator, located on the street Citron No. 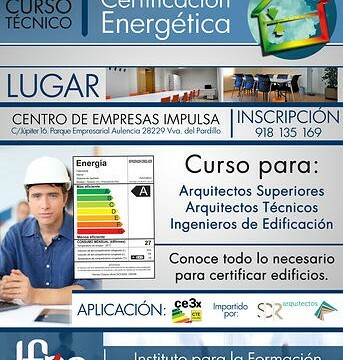 3 in Madrid, the COURSE # 01 of ASA on learning management tool certification of existing buildings CE3X. 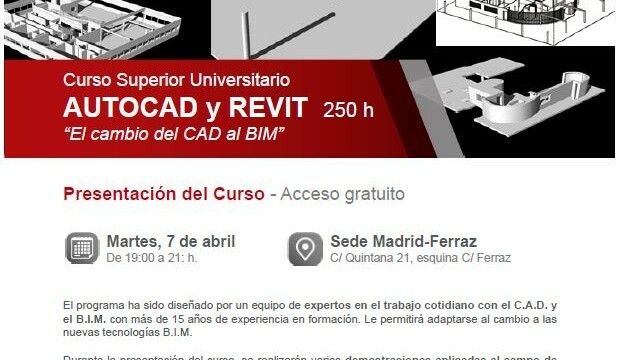 The time in which the course will take place from 16:00 to 20:00 h on both days and made available to students two examples to solve such a practical way. Tamara Pérez Santiago. Sustainability: Vegetation. Influence of vegetation on microclimate and environment. Finalists Mies Van der Rohe Award 2013! Architecture is a rock music and music sound architecture. One of the finalists was the Metropol Parasol in Seville, Spain by J. H. Mayer, who cerquita lucky to have her to enjoy it! As of February 8 we become part of the Board of ASA (Association Sustainability and Architecture). we have 4 years left to assume and develop new sustainability challenges within. 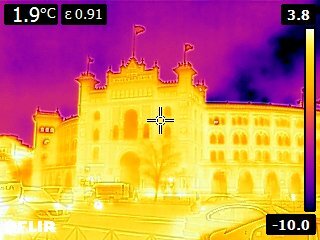 e-Learning developed Tecma conference on energy efficiency and bioclimatic architecture held in Valladolid on June 7, featured 11 speakers who spoke to us from different perspectives on this issue in the name of the day.